The running track on the C990 is of an average 60” x 20” track which seems to suit most users. 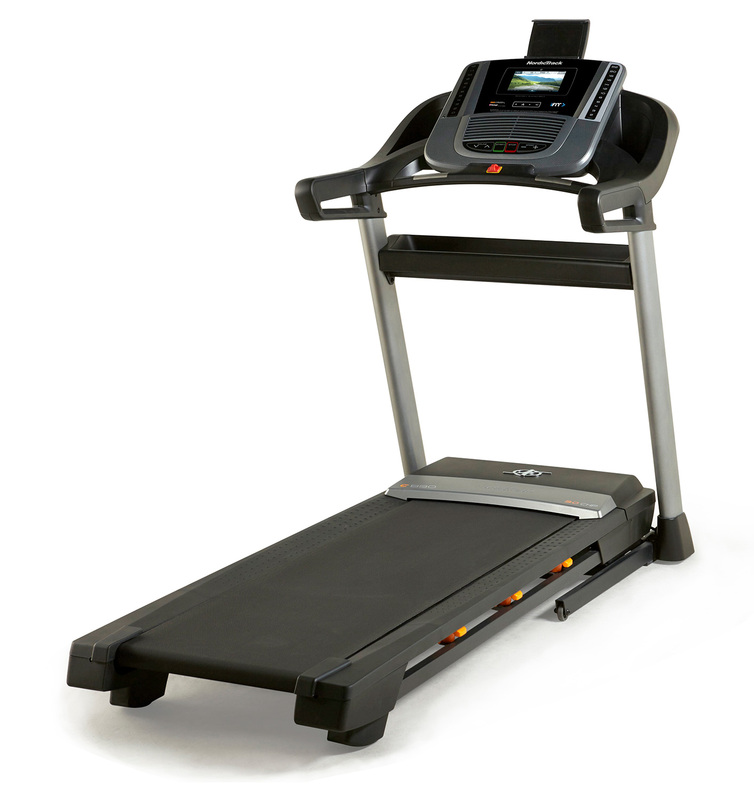 Some of the NordicTrack models such as NordicTrack Elite 5000 Light Commercial Treadmill offer slightly varying sizes in terms of length and width. The FlexSupport cushioning, which is a key highlight of NordicTrack products means that you can easily swap between real-road-like simulation or a much softer track. This is ideal for if you are either training for a road run or if you have joint issues and need the additional support underneath. The C990 has a 12% incline ability which, with the OneTouch console buttons, can be easily altered throughout your workout. 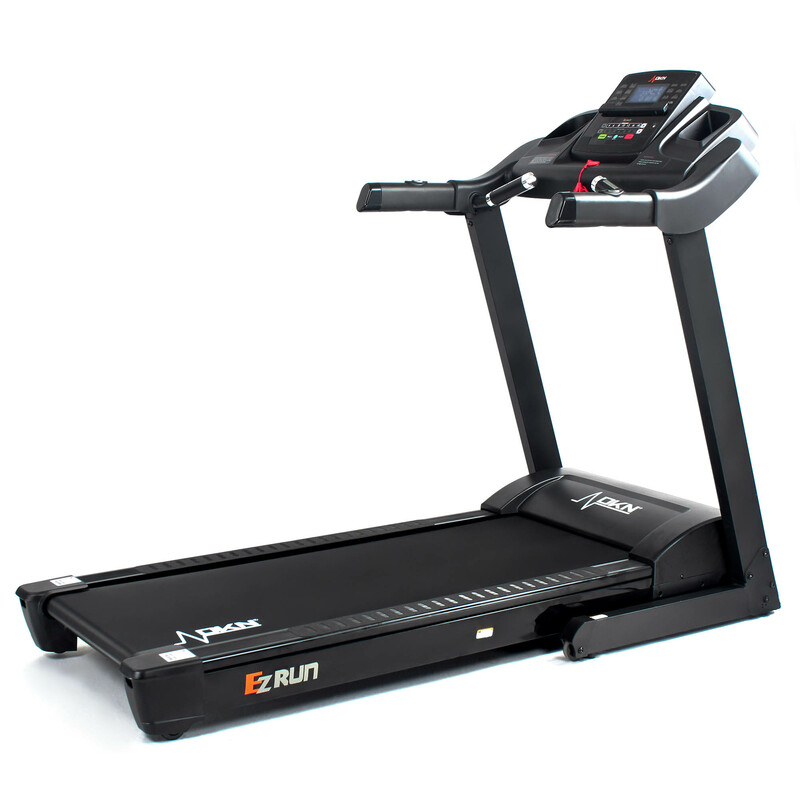 Using the incline feature will encourage a more realistic run that will use different leg muscles. A must-have feature for anyone serious about training. The C990 doesn’t have a decline feature at all so if this is something that you are looking for then we would recommend either the NordicTrack Elite 2500 or the impressive NordicTrack X22i. With 32 built-in programmes that cover speed, endurance and weight-loss, we think that you C990 has enough to keep your workout routine fun and interesting. The C990 is iFit compatible, though, so if you want access to tailored programmes, trackable stats, recipes and community boards then it might be worth purchasing the additional iFit subscription package. Your real-time workout stats are displayed on the 7” LED console. The console will track your speed, time, distance, calories and heart rate. Your heart rate data is collected via the dual EKG pulse grips.are displayed. This model is compatible with wireless heart rate monitoring, but the Bluetooth chest strap is not included. 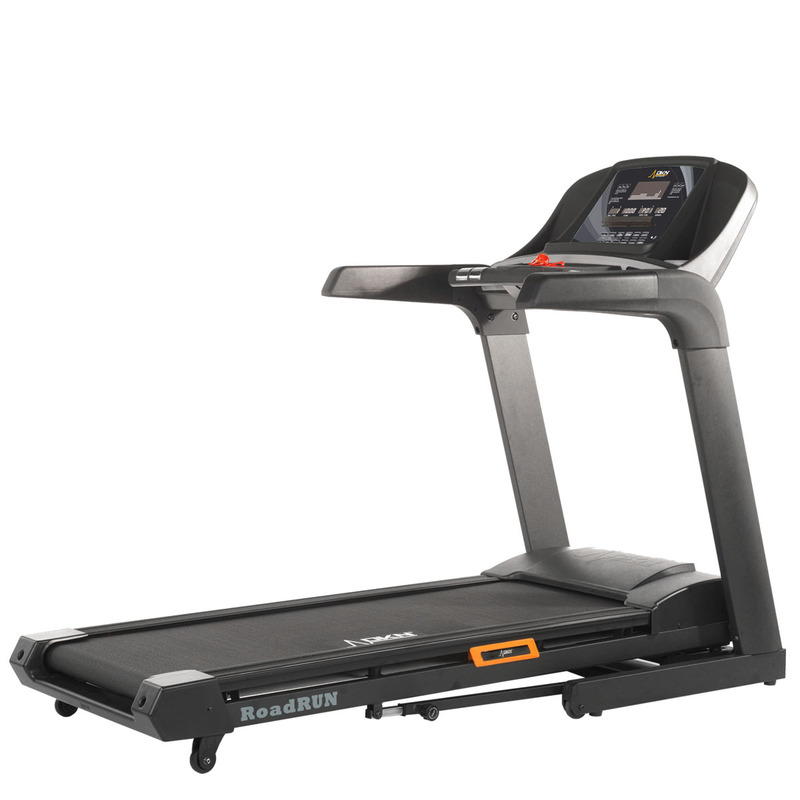 You would need to either purchase this separately or look at a model, such as the NordicTrack Commercial 1750 Treadmill, which has it included. The power of the C990 is supported by the average sized 3.0 CHP motor which enables its users to have a top speed of 22kph. 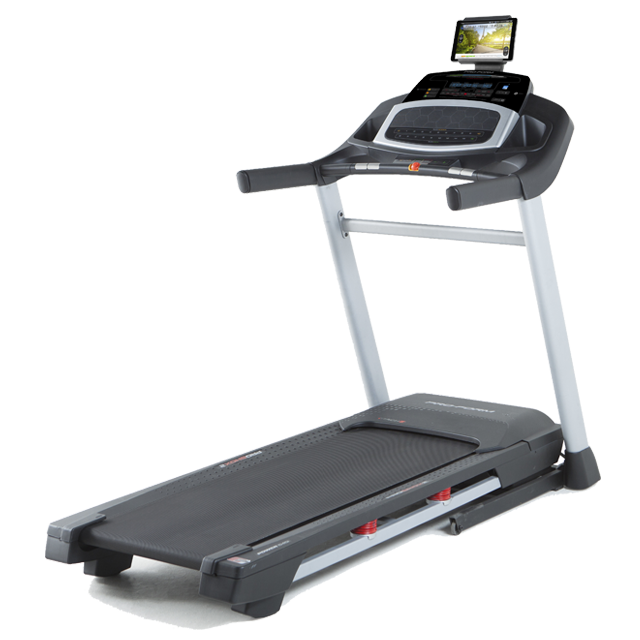 There are larger markets available in the NordicTrack range, such as the NordicTrack Commercial 2950 Treadmill which has a 4.25CHP. There is a fully integrated tablet holder so that you can insert your own device and watch movies, stream videos or look up additional routines. The C990 also boasts a smartphone-compatible music port which lets you stream MP3s and blasts them out through the dual 3”speakers. Exercising has never been so fun! The NordicTrack C 990 Treadmill has some excellent features that will help drive forwards your performance levels. It has a strong motor, great programme selection and a good-sized running track. We also like the additional entertainment features. Overall, this model is ideal for a general user who will use it a few times a week. More advanced users might want to see some more intensive additional features which, for this price, the C990 simply can’t include. A great product for a great price.